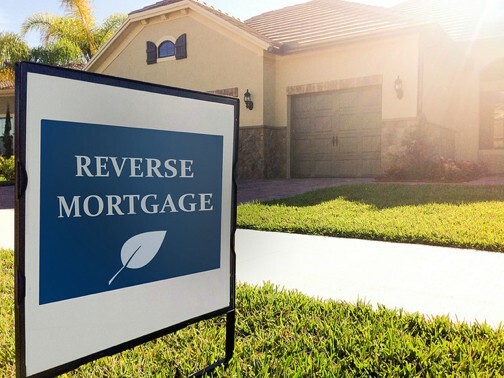 FHA to Give Reverse Mortgages a Facelift Later This Month | Fournier Law Firm, Ltd. In an effort to change the public’s perception of reverse mortgages, the Federal Housing Administration (FHA) will implement new requirements designed to protect homeowners and “ensure that reverse mortgages are used for their intended purpose.” Beginning April 27, borrowers will need to meet new income and credit requirements in order to qualify for a reverse mortgage. In particular, borrowers must show that they are willing and able to continue paying the property taxes and insurance on their homes. In an article for HousingWire, Phil Stevenson, a certified reverse mortgage professional, said the changes will be good for the industry and for senior borrowers. “We will see a shift from the negative label of using it to avoid foreclosure or losing your home towards a stronger retirement planning tool, like my grandparents did,” he explained.